Writing Travellers said: "A Walhalla for travellers, this bookshop seems to stock nearly every travel guide and travel book under the sun. It became famous because of the film ' Notting Hill' in which Hugh Grant runs a bookshop almost identical to this one (and in the same location). Sorry, Hugh does not run this shop but still it is absolutely worth a visit. It has that quaint feeling that nowadays all the big modern bookshops lack. Beware though: before you know it, you have spent hours there!" 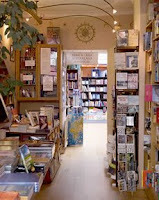 The Travel Bookshop was founded in 1979 and has been run privately for more than 26 years. Nestled between the local art galleries, eateries and the many retro and avant-garde boutiques of Notting Hill, it offers a cornucopia of reader’s delights and exotic authors. The surrounding streets offer the hubbub of noisy street markets, littered with eclectic personalities, famous writers and doors and settings you may just have seen somewhere before. 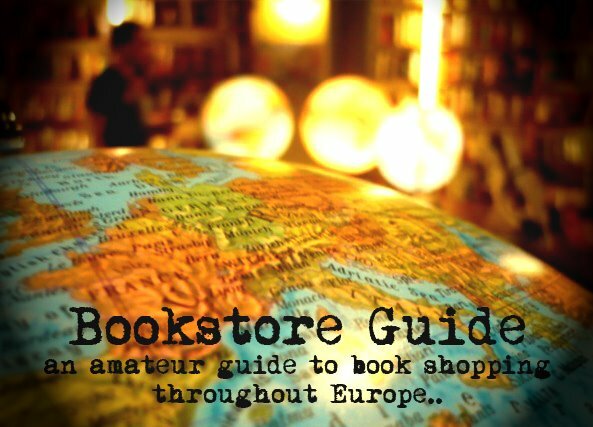 In addition to stocking an enormous range of the latest guidebooks, The Travel Bookstore also offers travelogues, literature, history and biography, all arranged country by country. Their stock also includes photographic titles, maps, atlases and an eclectic range of second-hand, rare and antiquarian books.